Walking from Porto to Santiago de Compostela. Total length: 240km. 12 days. 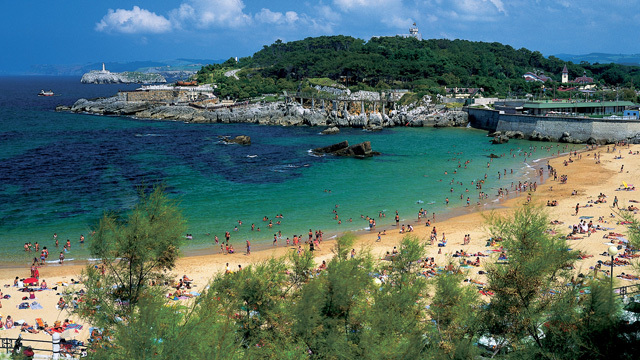 Gorgeous cities and towns along the way such as Porto city, Viana do Castelo and Baiona. 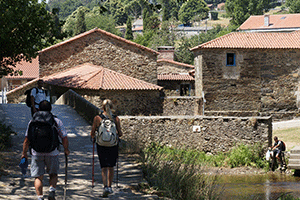 The last section of the French Way, the Camino’s most famous route, starts in Sarria and finishes in Santiago. Length: 110km. Duration: 7 days. From Lisbon to Santiago de Compostela, this is Portugal’s classic Camino route. Length: 600km. Duration: 5 weeks walking / 2 weeks cycling. 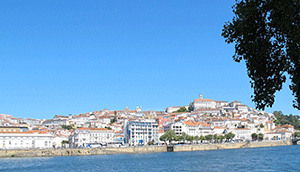 Many interesting cities along the way, such as Lisbon, Coimbra and Porto. From San Sebastian to Santiago on the Northern Way route. Length: 880km. Duration: 9 weeks. CaminoWays.com is launching the last sections from Gijón and Ribadeo for 2015. From Le Puy en Velay to St Jean Pied de Port where you can join the French Way. 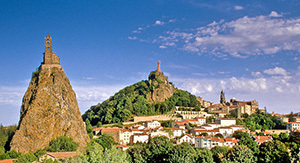 Le Puy Way is one of the most traditional Camino de Santiago routes in France. Length: 750km. 29 days. From Santiago de Compostela to Cape Finisterre and Muxía, by the Atlantic Ocean. 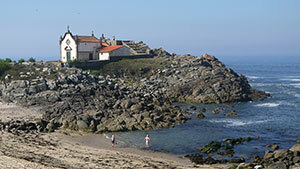 This is the only Camino trail starting in Santiago de Compostela. Length: 140km. Duration: up to one week. 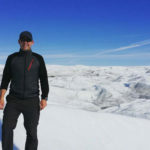 Bear in mind duration is indicative as all our Camino walks can be customised to suit the time available, fitness, etc… split days can be added to certain sections to make the longer days easier. Contemplating march 2015. Two weeks for my wife and me. 60 yrs old. Both speak spanish and pretty fit.